Today, Ukrainian President Poroshenko will give a speech in New York requesting a UN peacekeeping mission to help resolve the three-year-long conflict in Eastern Ukraine. Russia’s Security Council veto made such a mission impossible for years but in a surprise turn on September 5, Russia introduced a draft resolution supporting the move. 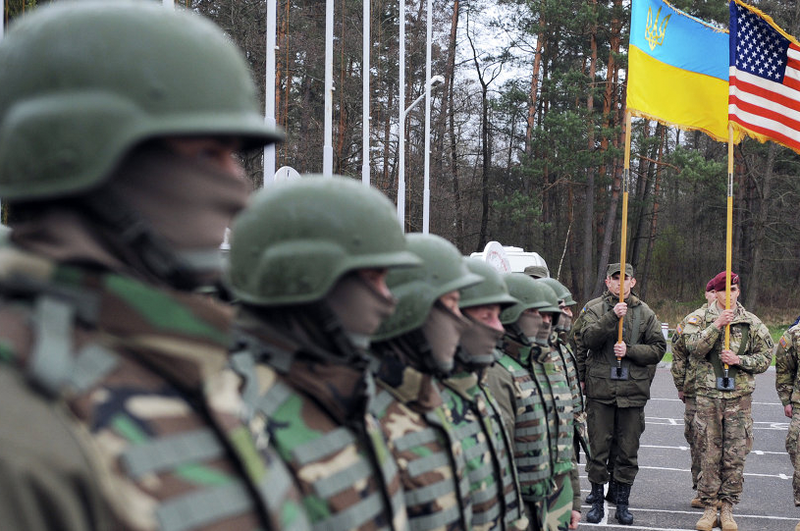 However, American and Ukrainian representatives insist that any mission must include peacekeepers stationed throughout the conflict zone, all the way up to the border with Russia. The debate comes a day after the US Senate allocated $500 million in lethal defensive arms for Ukraine as part of the National Defence Authorization Act, which passed by an 89-8 margin and will almost certainly become law. Despite predictions that Trump would embrace a pro-Russian foreign policy, his stance on Ukraine is considerably more hawkish than that of President Obama, who sought to block arms sales. Between potential assistance from both the US and the UN, Mr Poroshenko is redoubling his efforts to put down the rebels and expel Russian influence from his country. Iraqi and Kurdish forces are scheduled to launch an offensive on the city of Hawija today. 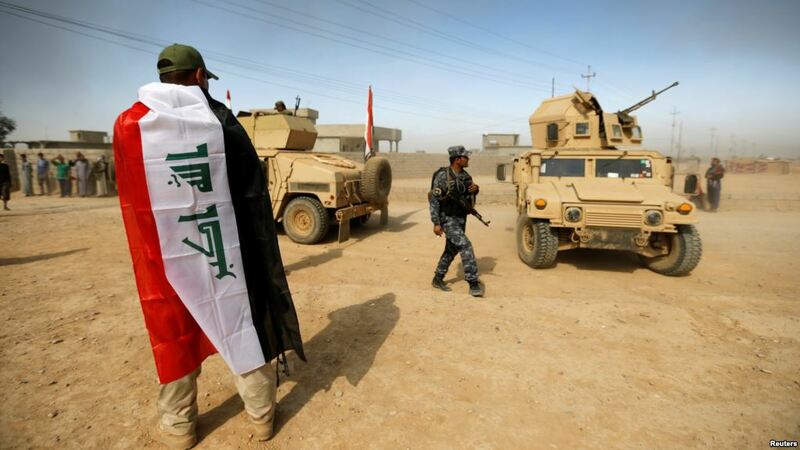 The attack follows the capture of Mosul in July, and last month’s liberation of Tal Afar in northern Iraq. The offensive will be a coordinated attack between Iraqi security forces, Kurdish Peshmerga, Shi’ite paramilitary units and US forces. Tensions between Baghdad and Iraqi Kurdistan have been on the rise recently, due to a Kurdish referendum for independence set to be held on September 25. The Kirkuk region, a major oil-producing province where Hawija is located, recently voted to participate in the referendum. Since 2015, ISIS has lost approximately 60% of territory it once held across Iraq and Syria. Hawija was captured in 2014, and is one of the final strongholds held by the terrorist group in Iraq. A successful liberation of Hawija will leave ISIS restricted to small pockets in the western Anbar province, located on the Syrian border. Anti-ISIS forces will seek to capitalise on any momentum gained in the offensive. As such, expect an attack on western Anbar to be launched within the next few weeks. Delve deeper: Pressure Building: What Next for ISIS? 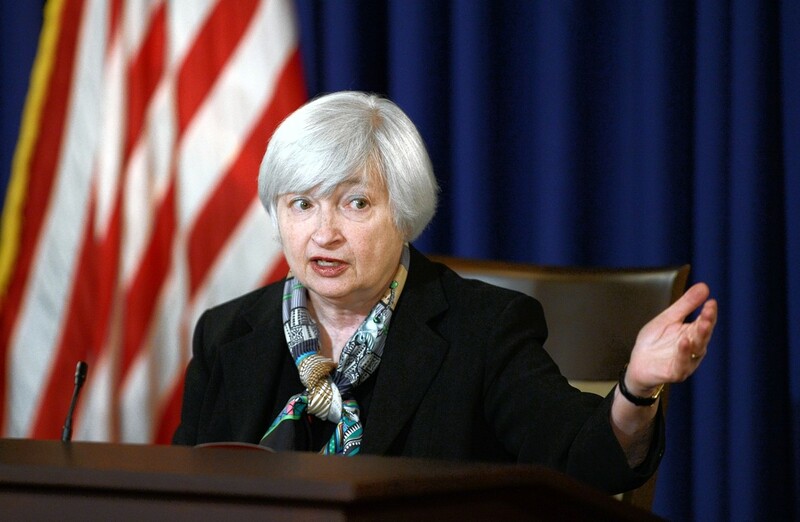 Today the Federal Reserve’s Federal Open Market Committee will publicly announce whether or not it will raise its benchmark interest rates. Last year the Federal Reserve projected three interest rate hikes this year, suggesting another raise after the second 2017 increase in June brought rates up to 1.25%. But while inflation spiked last month, it still remains well under the Fed’s 2% target, dampening the prospects of a rate raise. The persistently low inflation suggests the economy is not at full employment, despite a historically low unemployment rate of 4.4%. As a result, betting markets still put the odds of a 2017 increase under 50%. Even if the committee declines to announce a rate hate hike today, a 0.25% increase is almost certain to occur by mid-2018. Interest rates have remained at rock bottom since they were lowered to stimulate investment after the 2008 recession, and the Federal Reserve is desperate to wean the economy off of cheap credit. But acting too quickly threatens to hinder America’s sluggish economic growth. 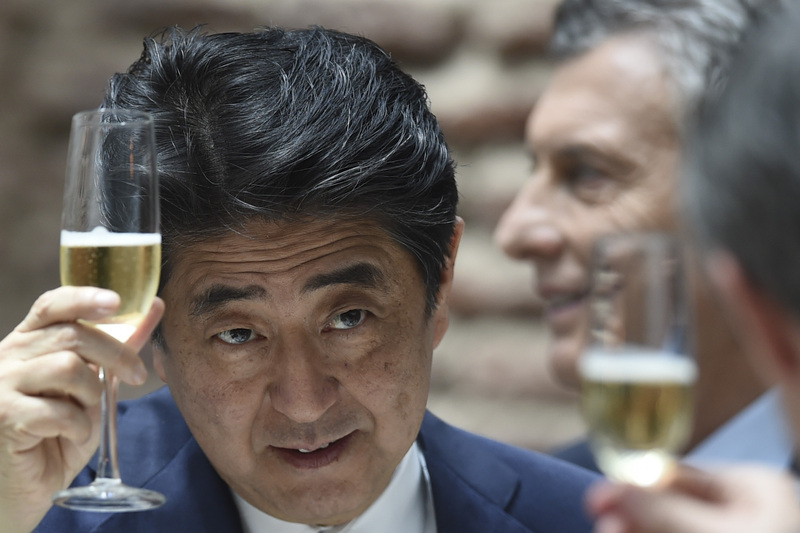 Shinzo Abe will address the New York Stock Exchange today, as he continues a five day visit to New York. Representatives from countries that negotiated the Iran nuclear deal will review its implementation with Iranian Foreign Minister Javad Zarif in New York today. The meeting comes amid reports the US is considering withdrawing from the July 2015 deal—one of Donald Trump’s campaign promises. Under domestic legislation, President Trump must certify Iran’s compliance with the accord every 90 days, and is set to be presented with this decision again on October 15. 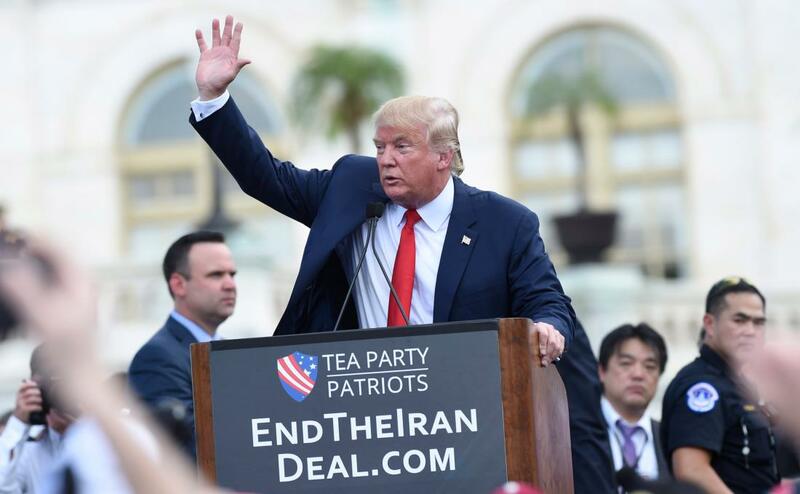 While it’s unlikely Washington will withdraw from the agreement—primarily because other countries are reluctant to reapply sanctions on Iran—expect the White House to continue unilaterally imposing targeted sanctions on Iranian companies and individuals. Kenya’s presidential hopefuls will be briefed on the difficulties of holding a rerun of last month’s election on October 17. Incumbent Uhuru Kenyatta clinched victory in the August 8 vote, only to have the Supreme Court annul the result due to irregularities. Opposition leader Raila Odinga has accused 12 members of the electoral commission of election rigging and has threatened to boycott the election rerun unless they’re replaced. Amid the controversy and logistical challenges, it seems unlikely Kenyans will be able to exercise their democratic right in mid-October; expect a delayed vote. Palestinian President Mahmoud Abbas is expected to once more appeal for an independent Palestinian state today when he addresses the UN General Assembly. Mr Abbas, who’s led the Palestinian authority for 12 years, will meet with Donald Trump later in the day in a bid to lay the groundwork for ever elusive Israeli-Palestinian peace talks.